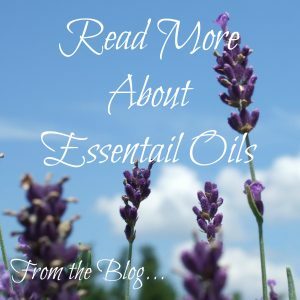 About four years ago I was introduced to essential oils by a close friend. 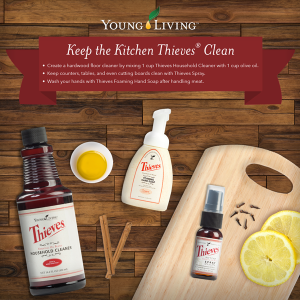 I soon learned the many types of oils and their natural benefits to health and well being. 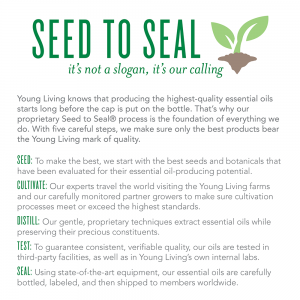 I learned specifically about Young Living Essential Oils and found their company and therapeutic grade oils to be of high quality. I also appreciated the education that they provide as to the many ways I could incorporate essential oils into my daily rhythms for living. 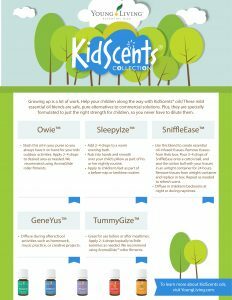 Here is a sneak peak at the oils that I use. I will be writing more about our personal experience in later blog posts so stay tuned! If you are interested in learning more contact us.